Pre-holiday rush and year-end sexism burnout got you down? Let’s bring in some warm fuzzy feelings with an adorable mascot. We’ve got to take a cute break before continuing on our fun-ruining rampage through pop culture, right? 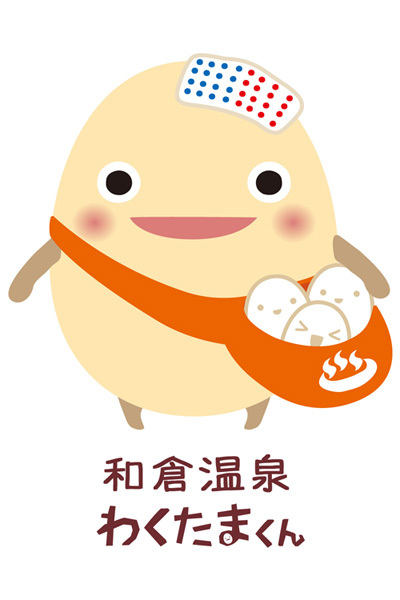 All sarcasm aside, let me introduce you to my favorite Ishikawa mascot, Wakutama-kun, the soft-boiled onsen egg (温泉卵) of Wakura Onsen (和倉温泉). Image from Wakura Onsen‘s website.